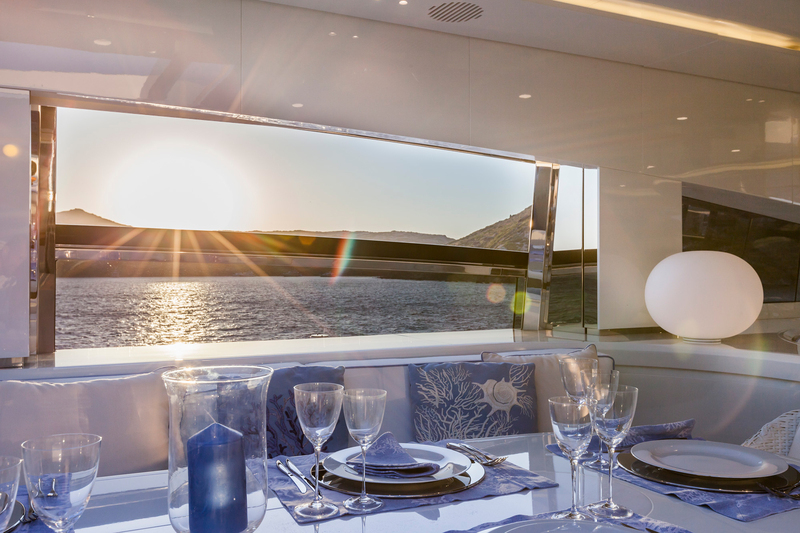 The sliding windows are one of those elements which mark the difference between a normal and enthusiastic cruising experience. our aim is to satisfy client’s requirement in order to reach the desired result. Whether they are manual or automatic, whether the sense of sliding, we focus our efforts to create safe and reliable products characterized by the highest level of finishing.